Rosalind Baltzer Turje is the Senior Director of Clinical Programs at the Dr. Peter AIDS Foundation. Rosalind joined the Foundation in 2002 and manages a team of clinical and non-clinical staff in the Dr. Peter Centre’s day health program, residence, and enhanced supportive housing program. 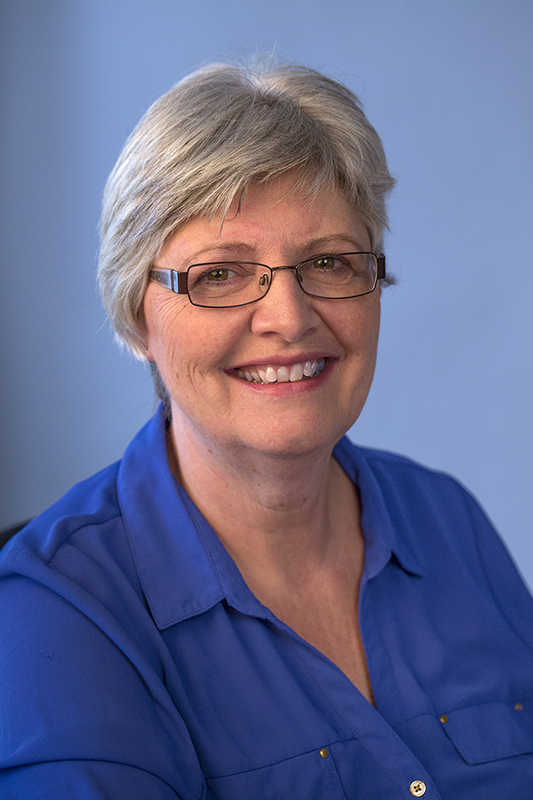 In addition to her work at the Dr. Peter AIDS Foundation, Rosalind has worked professionally in the field of mental health since 1980 as a clinician and administrator, and was on faculty in the Psychiatric Nursing Department at Douglas College teaching in the diploma and advanced diploma programs. Rosalind has also worked as a consultant with health regions in service planning and evaluation, and has acted as the lead on multiple initiatives including housing for at-risk adults with mental illness, community geriatric mental health services, programs for youth-at-risk, and tertiary community support services for individuals with Serious Persistent Mental Illness. Rosalind is a Registered Nurse and holds undergraduate degrees in Cell Biology and Nursing, as well as a Master’s in Individual Psychology.